We have a busy week ahead of us this week, with the launch tomorrow of Borderlands: The Pre-Sequel. Starting tomorrow I’ll be running through each character, giving build tips for each one, both playing solo, as well as co-op; beyond that I also will be posting my general impressions on the game. 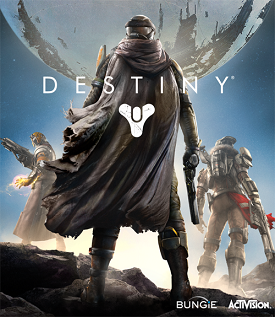 The Destiny posts will probably slow down a bit, but I’ll be playing it consistently still, and if anything major pops up, I’ll be sure to write it down here, or over on Twitter. 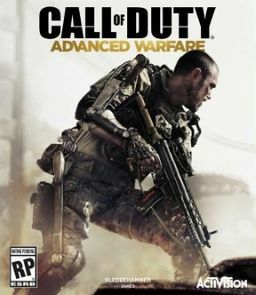 If I did the planning correct, Borderlands content should bring us right up to the release of Call of Duty: Advanced Warfare, which I plan on also having plenty of content for. So buckle up, we’re officially in the busy portion of the year. Before we get too far ahead of ourselves, let’s shift focus back to Destiny. Today is the last full day of the Iron Banner Crucible event, at least the end of its first appearance. It’s been an interesting first impression I think. Going in, a lot of players, myself included, thought that it was a pure leveled experience. All of the promotion of the event made it seem that every bit of gear that you had upgraded was going to matter – meaning you needed to make sure everything was as maxed as possible. In practice though, it’s still a bit of a curved playing field In the last Bungie weekly update, they went through a bit more of the mechanics behind the gameplay. It turns out that in the Iron Banner, they cap the level difference at 7 levels, meaning that even players that bring in new characters can still get kills and perform well. There are plenty of videos online of level 5 characters entering the Iron Banner and dominating. Bungie said that your skill gets you 80% of the way – I think it’s probably higher than that. Players that know how to best play the Crucible can still totally do well, even against high level enemies. They did say that low level gear and characters will have a longer time-to-kill than high level gear and characters, but that doesn’t necessary matter in a lot of cases, especially since the Iron Banner only had Control available; meaning teamwork goes a long way to determining success. 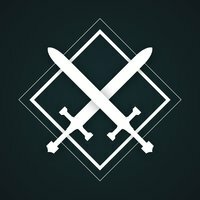 I talked a little about my thoughts on the rewards for the Iron Banner back on the first day it was available, but now that it’s closing, I want to reinforce those thoughts. 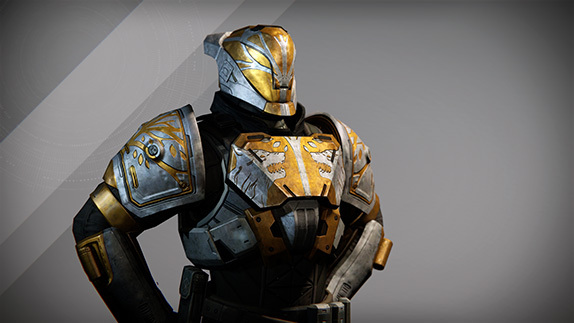 In general, the gear that you can buy from Lord Saladin, at least as a PvP Striker, the armor isn’t too desirable – both the gauntlets and chest piece have Intellect and Strength boosts. The Intellect is nice, but Discipline is much more desirable for PvP, and you can find gear with both Intellect and Discipline on them on the Tower. The Machine Gun that he has is a solid option, assuming that you haven’t been able to come across one already, but requires you to do a whole lot of Iron Banner grinding. And the random rewards for playing games aren’t really worth the time – legendary weapons that are decent, but there are better options out there. Instead of being a place for Endgame characters to test out their best gear and skills – and getting gear that’s equivalent to the Raid gear – the Iron Banner in practice is just a slightly tougher version of the Crucible. And the rewards aren’t really worth the trouble (aside from the Shader, which looks pretty badass on my Titan). Bungie did address a lot of these points in the weekly update – going forward to the next time the Iron Banner is up, I fully expect it to look a lot different. The other thing that the Iron Banner closing brings with it is the end of the scheduled events for the first couple months of Destiny. As of the time of writing this, Bungie hasn’t released any promotion for the next set of events. I don’t know exactly what it coming up in the next couple weeks – I doubt that the Queen’s Emissary will be back so quickly – we might go back to weekly Crucible playlists (Salvage), or maybe we’ll get a new event entirely. I mentioned when I wrapped up the Queen’s Wrath event that I could see them bringing in the Exo Stranger as a weekly event, taking bounties from her to hunt down enemies and get legendary gear, much like the Queen’s Wrath. Bungie is in a strange spot right now – there’s still a couple months until the first DLC, but they need something to keep players invested in that time as other major games come out. They can do that with solid timed events – Queen’s Wrath and Iron Banner are good starts, but they need a little bit more with them, and I think we might start seeing that soon. As I mentioned in yesterday’s post, the Queen’s Wrath event ending has in turn resulted in the beginning of the next timed event for Destiny, the Iron Banner Crucible playlist. In contrast to the Queen’s Wrath, the Iron Banner is entirely a PvP event, at this point exclusively using the Control gametype. 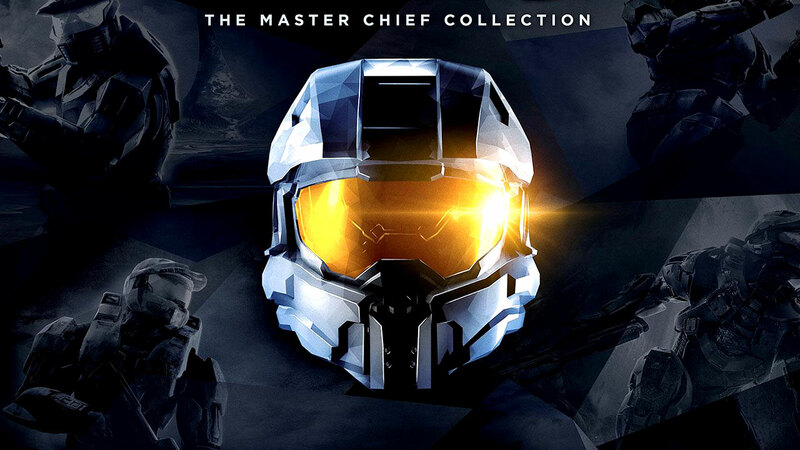 The other major selling point of participating in the event is that level advantages have been turned on, meaning that the actual stats for weapons and armor take effect. I played around with the playlist a bit yesterday and thought I’d put down my impressions of the event early on in it’s time available. First off, I’m writing from a level 27 Titan perspective, so I will admit that I’m unsure how the matchmaking works with characters that are at different levels. I was matched with pretty much level 26-29 characters in the games I played. My initial thoughts really were that the most important piece of gear is a maxed out Legendary or Exotic auto rifle. My Shadow Price (one of the Legendary Vanguard autos) is not actually at max damage and I could very easily tell a difference between my rifle’s performance versus a player using the same weapon with more damage upgrades applied. This just places further emphasis on getting those Ascendant materials to upgrade the high level items. The problem is that those materials are really difficult to get in large amounts. You can grab two for doing the daily mission at level 28, but others really are at the whim of the RNG. Public events are a good option, mainly because they’re easy to track with destinypublicevents.com now, but the only time Ascendant material is guaranteed from them is the first of the day. What this translates to is a lot more grinding to perform well against enemies in the Iron Banner. The problem with that is that the rewards for playing in the Iron Banner aren’t really anything extravagant. The two armor pieces that you can buy from Lord Saladin are standard Legendary fare, but the Titan’s gear at least, has stats that I don’t really think benefit the class. The only weapon available for purchase is a heavy machine gun that is pretty solid, but as a heavy weapon it’s use is limited. Add in that I think rocket launchers are a much better option for PvP and I think that further limits the use of Jolder’s Hammer. The other items available – the cosmetic stuff – all looks pretty good, but does require you to play a bunch of games to build up reputation with Lord Saladin. The other issue with the rewards is that I wasn’t able to really notice any difference with the random rewards for finishing games. With that being the case, and with no real inclination to pick up any of the gear that can be bought, I would just as soon keep playing the standardized Crucible matches. I did do a quick comparison last night as well between the Iron Banner and regular Crucible Control to see just how different they are. The biggest difference I found was just how much more survivable the default Crucible is – having standardized damage makes losing your shields not quite nearly as much of a death sentence as it is in the Iron Banner. In the Crucible you can tweak your loadout more so to play with gear that you like, with Iron Banner, you want to make sure it’s all the best possible gear. Ultimately, I think the Iron Banner really is built for players that have already run through the Vault of Glass and have the rewards from that – it’s got value for players with incredible gear, but for those of us still rocking some blue items, it might be too much. The first major timed event in Destiny, The Queen’s Wrath, wrapped up early this morning here on the east coast so I thought I would offer up my thoughts on how it went. From what I can tell, this is probably how events will unfold going forward, using the Queen’s Wrath as a blueprint. What I mean by that is that each event will have specific bounties that are available at the Tower to increase your reputation with that particular faction. 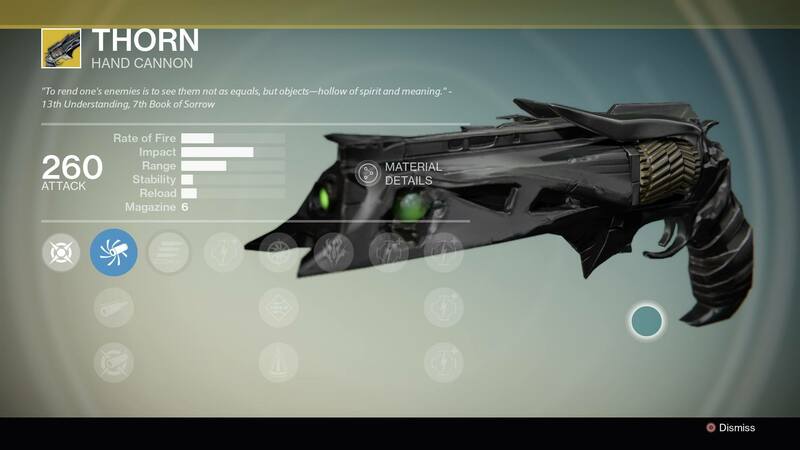 With the Queen, the bounties that were PvE all involved killing Fallen in some capacity – either with headshots, specific bosses or killing enough to get 200 ether drops from them; while the PvP bounties needed you to kill other Guardians with headshots with specific weapons, or be wearing the Queen’s cosmetic items (Emblem, Shader and Class Armor). In general I found the PvE bounties to be much much easier to complete, really with no trouble at all – the boss bounties didn’t even require a Heroic modifier, so it was possible to do the missions at the base level to blow through them. The Crucible bounties on the other hand were a lot harder – the only headshot bounties I ever saw were using Scout Rifles or Hand Cannons – both weapons that currently are lacking in PvP compared to the Auto Rifles. Beyond that, to even wear the Queen’s items you had to get her reputation up to rank two, which required a bit of a grind with those bounties. As with the Vanguard and Crucible bounties, the ultimate goal is to get that rep up to rank three to be able to buy the level 20 legendary weapons. Unfortunately, the weapons that the Queen had weren’t particularly better than the ones that the Vanguard, Crucible or faction reps already sold, and players had a better chance of having a level three rep with one of those vendors already going into the Queen’s Wrath event. The other incentive to completing the bounties were the “Kill Orders” that you got for each bounty. Essentially having one of these mission rewards opened up a high level variant of previous missions with the Epic modifier on. Playing these missions got you pretty solid drops from the enemies, plus at the end of each mission, you were guaranteed a legendary item, usually purple Queen’s armor. The issue is that the rewards were completely random – I got the same gauntlets and helmet every time we ran the missions. At the time (and still now) I already had purchased legendary gauntlets from the Vanguard, so only the helmet was useful for me. Every other item I got was turned into armor parts. It was also possible to get legendary weapons as random rewards at the end of missions, but it was totally random – out of the close to 10 missions my fireteam ran, we only had one person get one sniper rifle, and that was only the ones we ran together. It all comes back to the only loot issue that I have with Destiny right now – the engrams weren’t the problem, it’s the inconsistency of high level loot drops for high level character. As for how the event itself unfolded, I think it went well – the bounties did add some extra wrinkles to the same old missions, and the Queen’s Wrath missions were really fun to run, thanks to the added difficulty. I think the real benefit from the Queen’s Wrath event is showing that just little tweaks to the gameplay can really add a lot of value to them. It’s like the last part of the Thorn Exotic bounty – taking the Summoning Pits strike and cranking it up to level 26 with Epic on made it a whole hell of a lot of fun. The same extended to the Queen’s missions – running into the same bosses, but at a level where they’re actually a threat again, no matter what level you are is exciting. 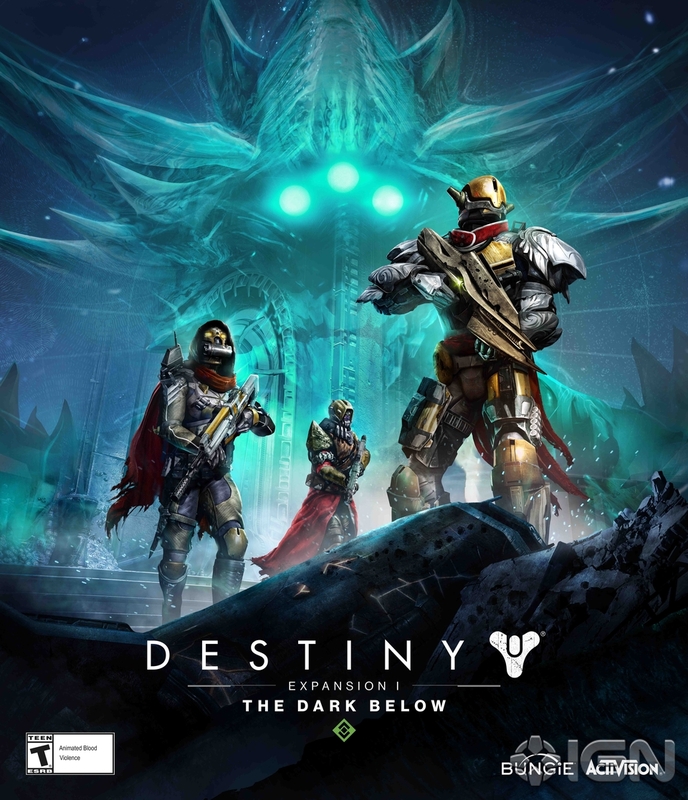 I think that we’ll probably see similar events in the future, perhaps for different factions, but as for who those factions would be I’m not sure – maybe the Exo Stranger? I also fully expect to see the Queen’s Emissary show back up at the Tower before too long. But for now she’s set off back to the Reef, and in her place now the Iron Banner has opened – and that means it’s time to make sure your high tier gear is pretty well maxed out to survive.